SkyAvenue is a new concept lifestyle mall which has more than 70 various dining outlets. 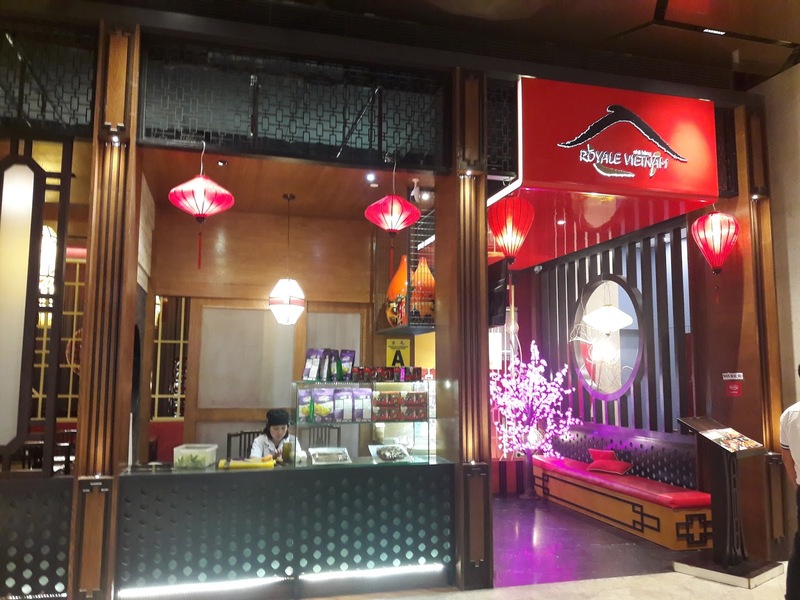 There is a good mix of fast food restaurants, cafes, food kiosks, mid-range and high class restaurants. 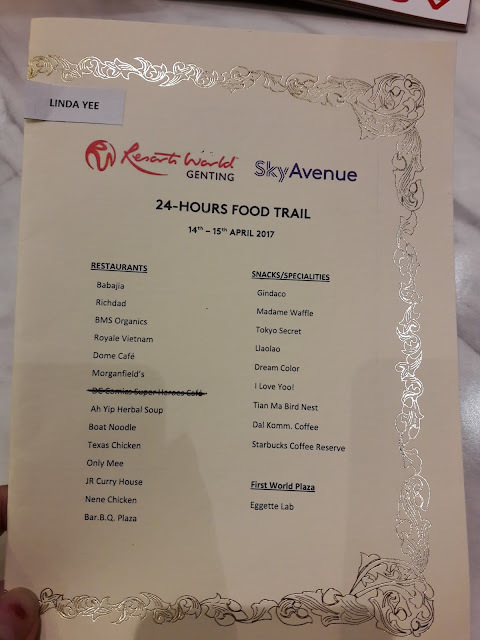 My family and I were delighted to be invited for a 24-hours food trail at SkyAvenue last Saturday and Sunday. 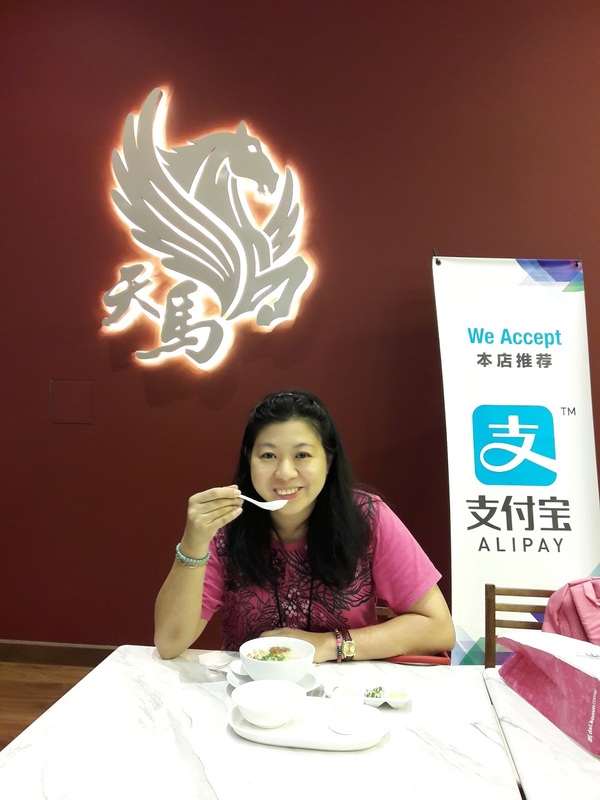 We were happy to dine at 23 F&B outlets / restaurants and tried some new food which were quite unique. By the way, this was my second time I was invited to a food trail at Sky Avenue. The last time I visited 28 restaurants instead of 23 and was very full. 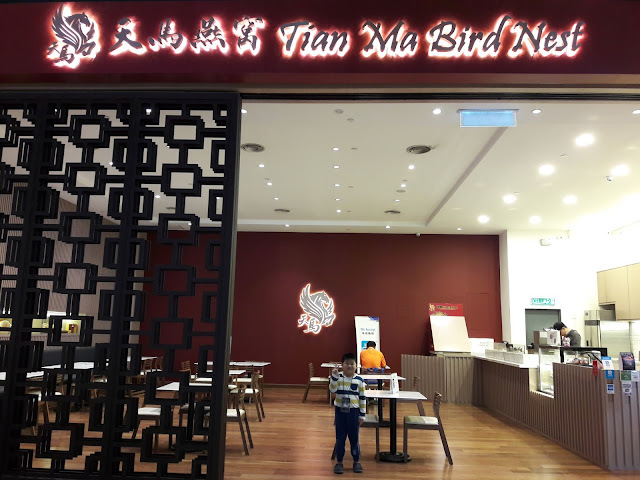 Our first stop was Tian Ma Bird Nest. It is located on 4th floor of SkyAvenue. Bird nest is known for it's health benefits which can make our skin look more youthful. 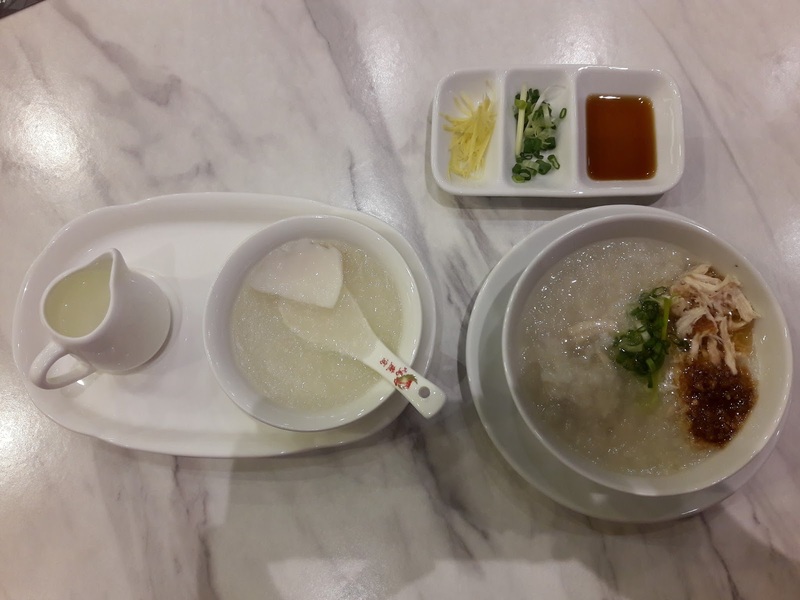 It was our first time trying Bird Nest Porridge and Coconut Bird Nest. Yummy, I loved the taste of both. 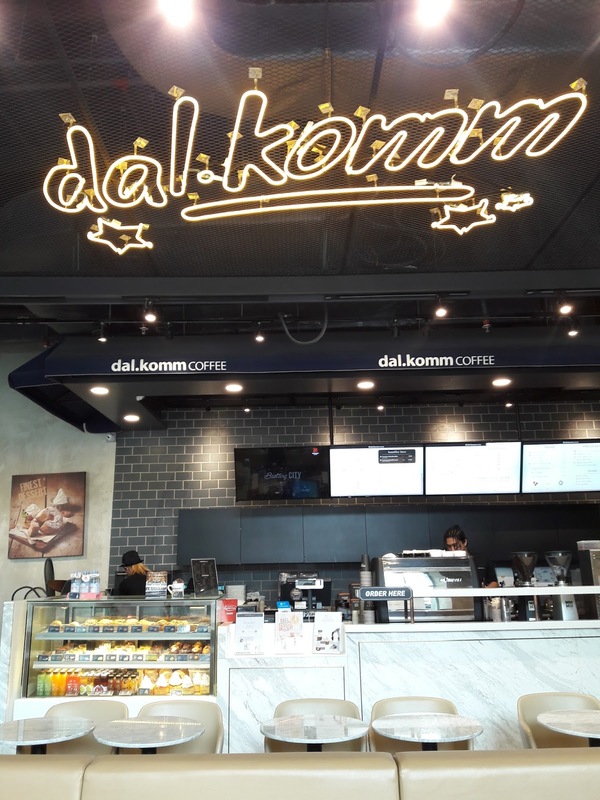 We went to dal.komm to get some dessert and drinks. It is also located on 4th floor of SkyAvenue. We decided to eat light before heavier meals. 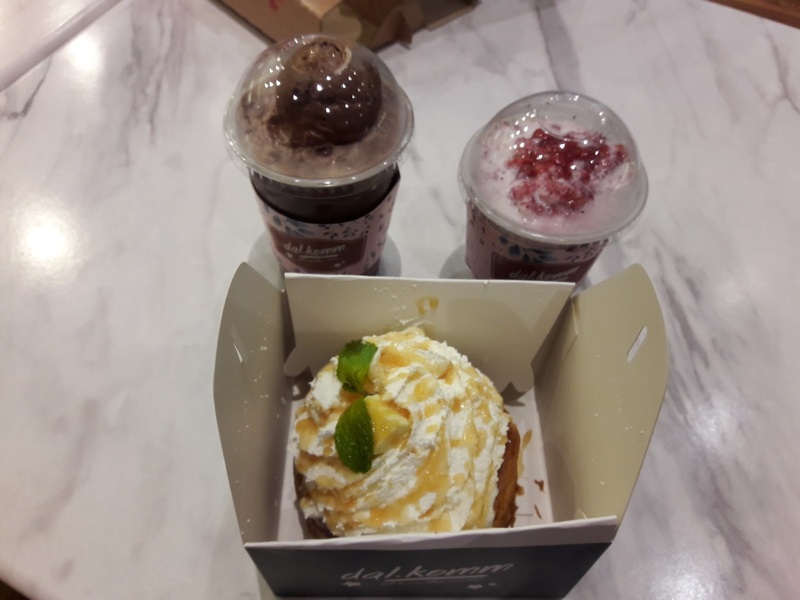 The Hanjuku Cheese Lava Cruffin, Premium Chocolate Shake and Strawberry Cube all tasted sweet and delicious. Hanjuku Cheese Lava Cruffin, Premium Chocolate Shake and Strawberry Cube. We headed to Royale Vietnam for our lunch. Royale Vietnam serves very delicious Vietnamese food with beautiful carving decorations. 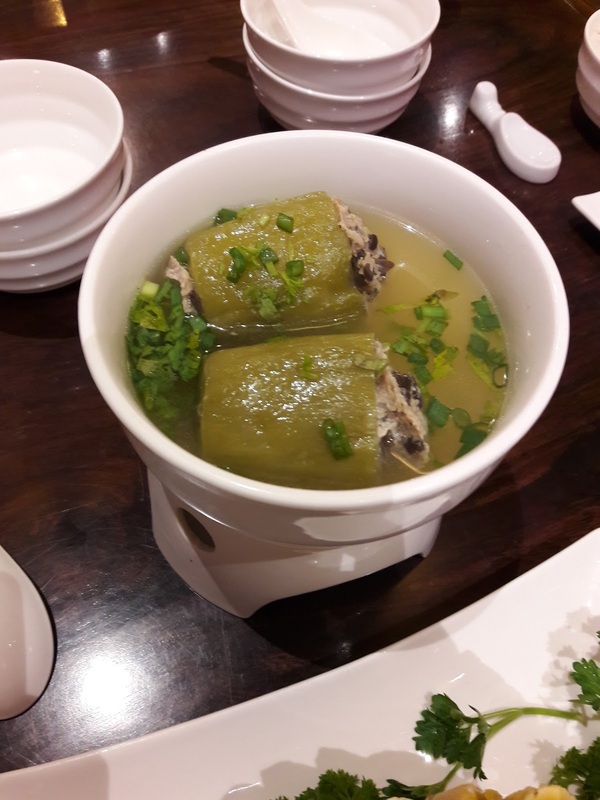 The food looked really appetizing and tasted so good, I want to come back for more. 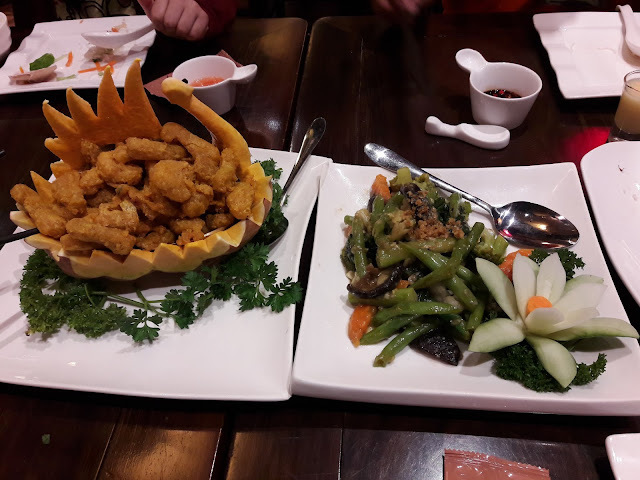 I liked the Crispy Golden Chicken Pumpkin because the chicken meat was tender and tasty, the fried pumpkin was crispy on the outside and soft in the inside. (L-R) Crispy Golden Chicken Pumpkin and House Special Mixed Vegetales. 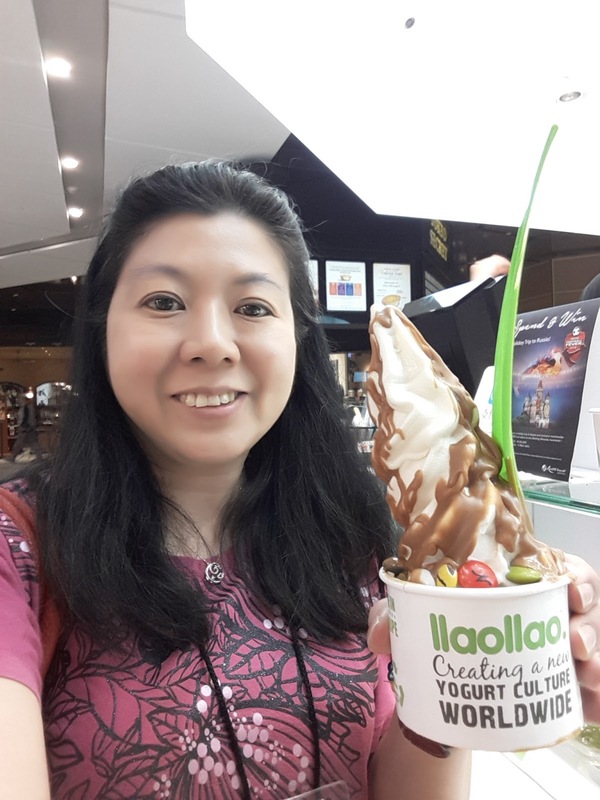 After our lunch, my son wanted some ice-cream and we decided to go to llao llao located on 2nd floor. 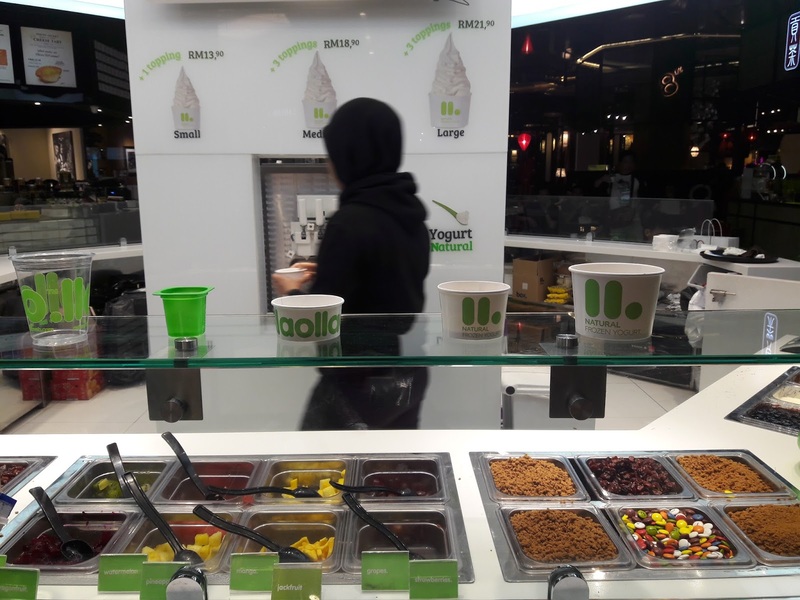 Healthy yogurt ice-cream is served with many varieties of toppings including fruits, chocolate cookies and different types of sauces to choose from. This is definitely healthier ice-cream to indulge in for ice-cream lovers. 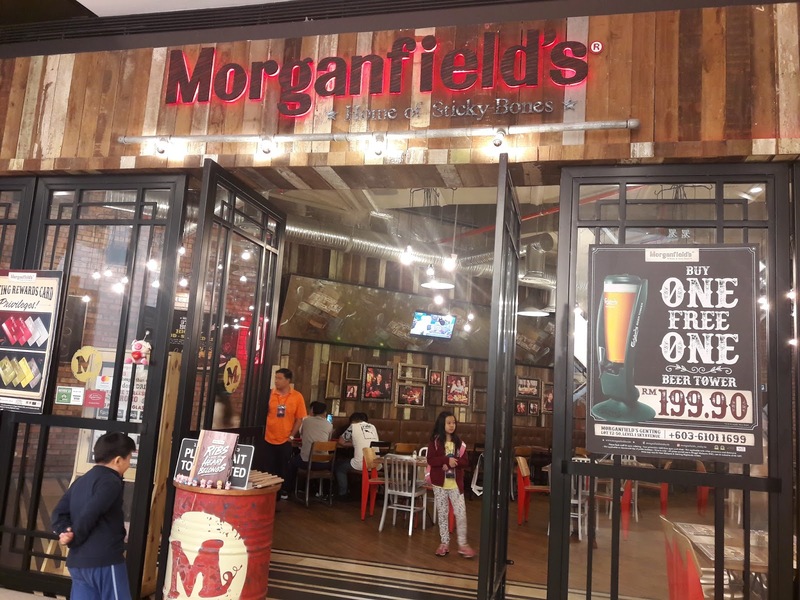 Morganfield's is a non-halal restaurant on level 1 of Sky Avenue. 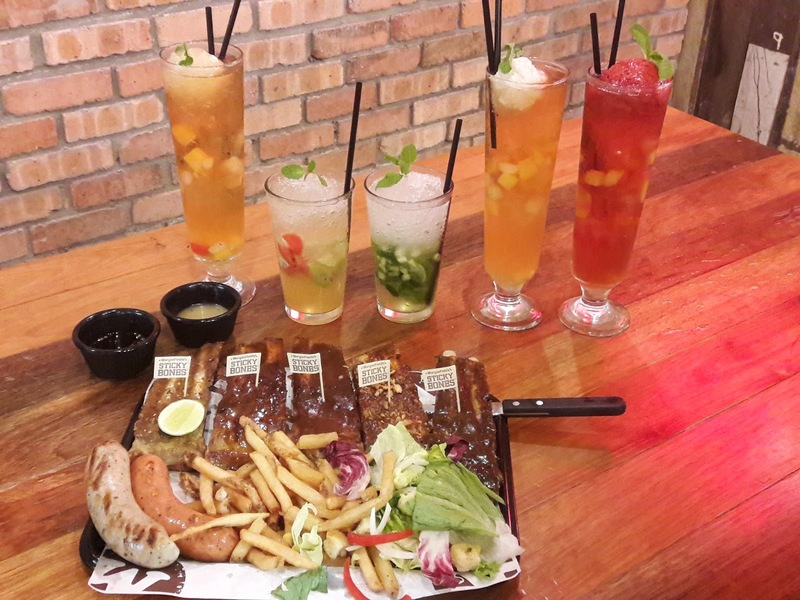 Morganfield's is well kown for its Sticky Bones which is succulent, juicy, tender spare ribs. This restaurant is very spacious and has lots of cute pig decorations. Sticky Bones with various types of sauces, sausages, fries and fresh vegetables. We had a delicious meal here and loved the Sticky Bones a lot. I liked the one with Hickory BBQ Sauce the most. I tried their Virgin Apple Mojito drink which has fresh apples, lime chucks, mint leaves and brown sugar topped with soda. Follow my blog to read part 2 of my 24-hours food trail at Sky Avenue experience. All the food look so delicious. I like the food decorations at Royale Vietnam. 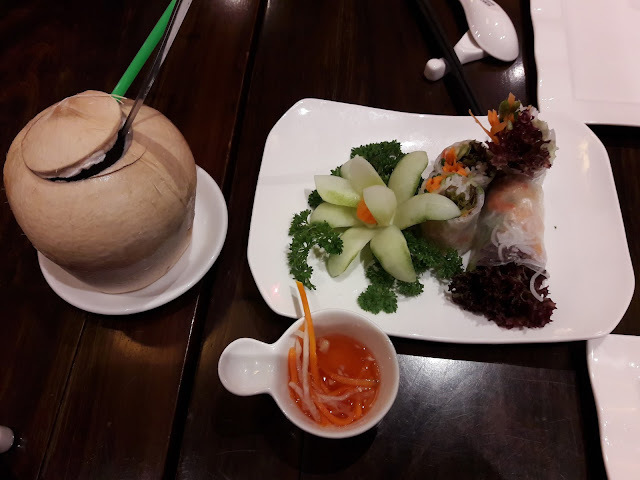 Royale Vietnam serves food with beautiful decorations. It makes food look so appetizing.